sensitivity of the body-in-motion while developing strength, flexibility and grounding. technical skills are not required but the work will be physically intensive. 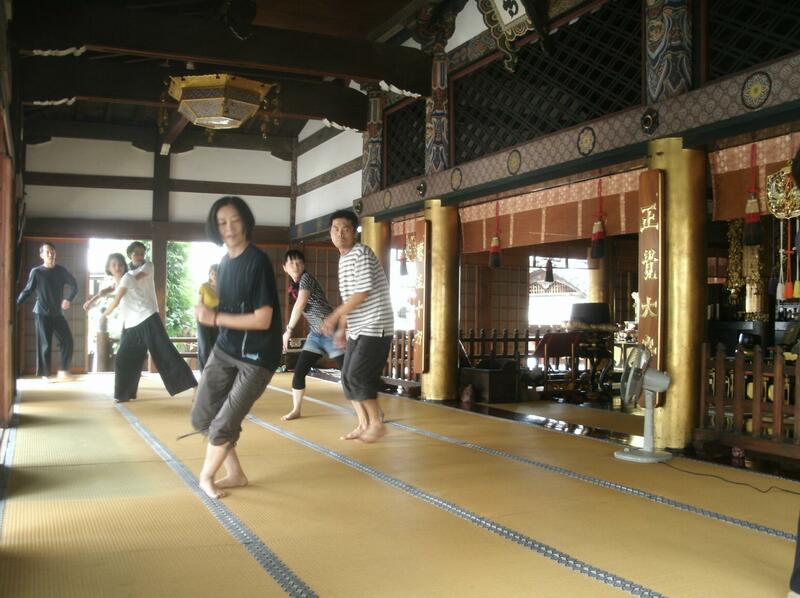 2008 Meyou found body weather 2000 with Oguri 'Body Weather USA' as a platform for　training and performance. 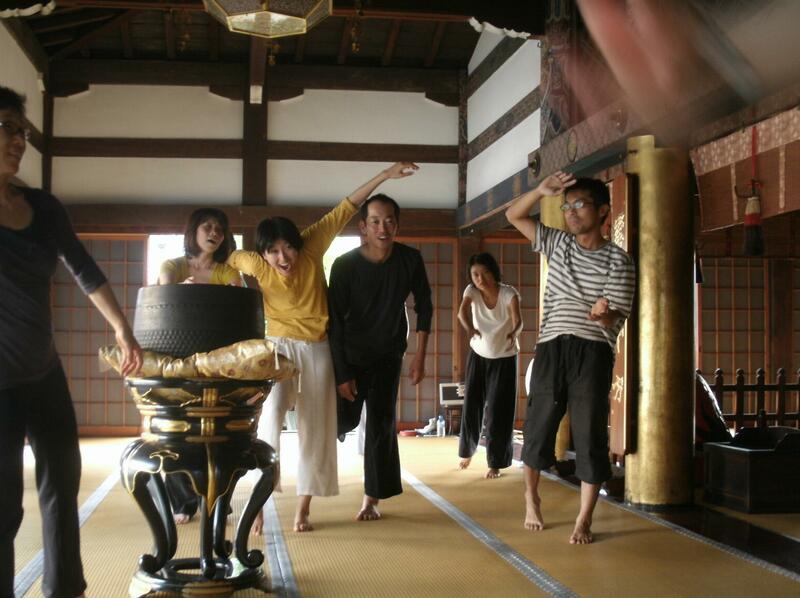 Since 2008 she leads Body weather Kyoto connecting body and landscape with art, feldenkrais. Insurance Each participant should have a personal insurance. fee needs to be transferred before 1 August 2012. ■require to be able to perform Oct 7th at Dance Ekiden. 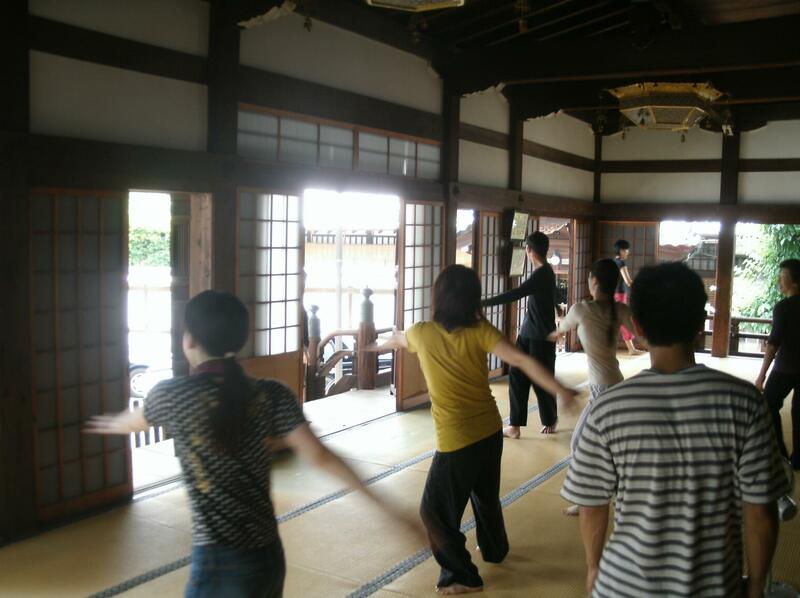 The goal of the OpenATM Project at openATM.org is to make Feldenkrais Awareness Through Movement (ATM) Lessons available to everyone around the world. 世界で何時でもどこでも気軽にATMレッスンを！ENJOY!